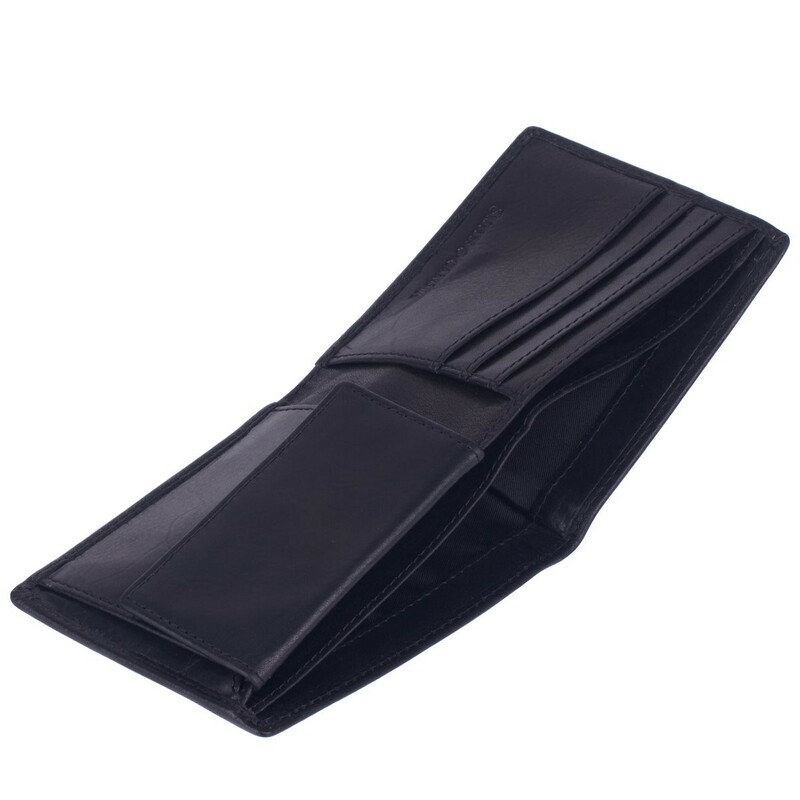 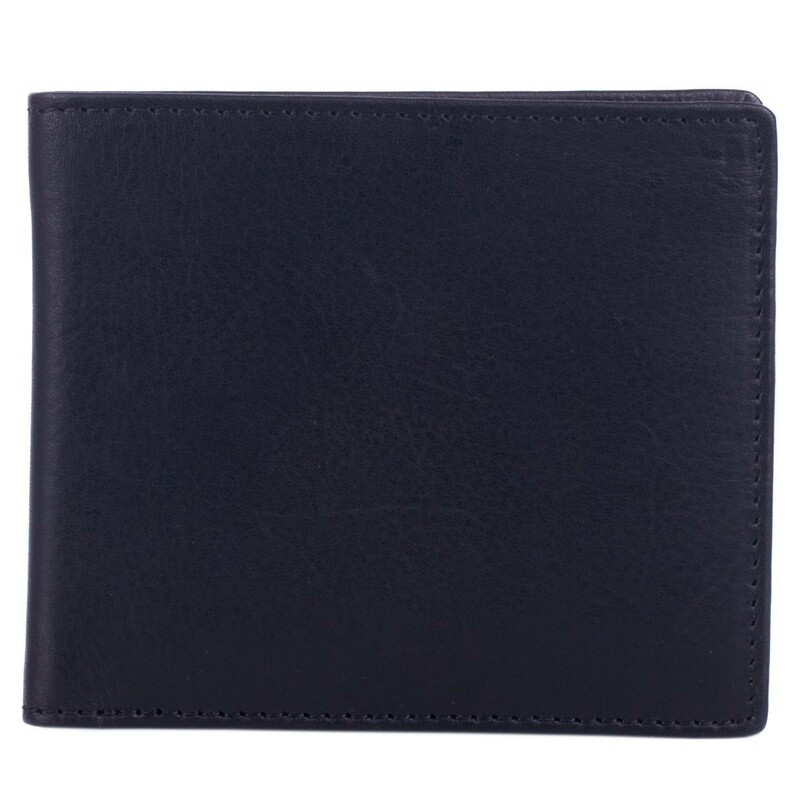 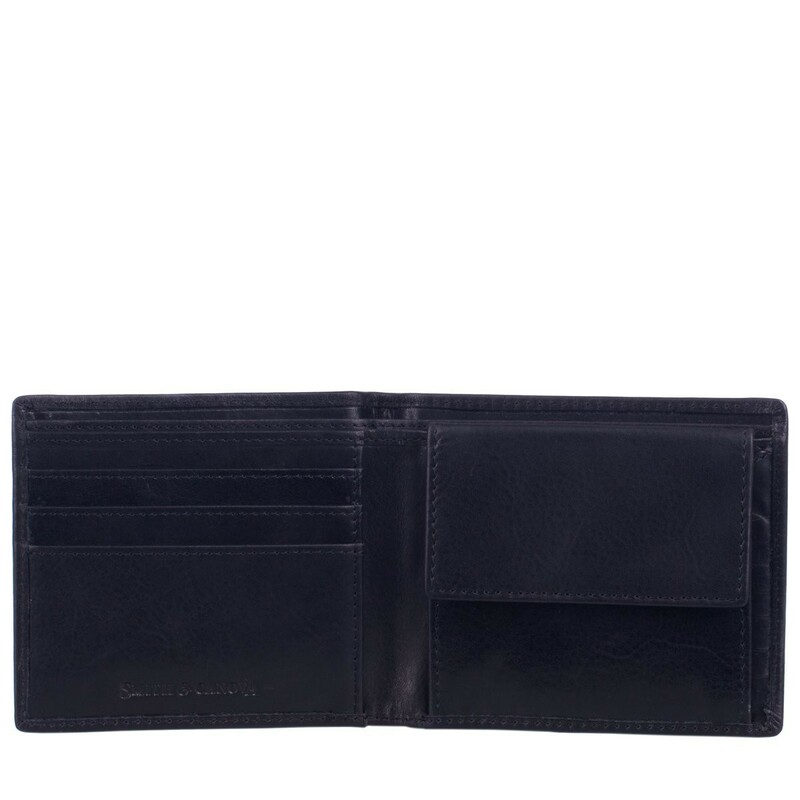 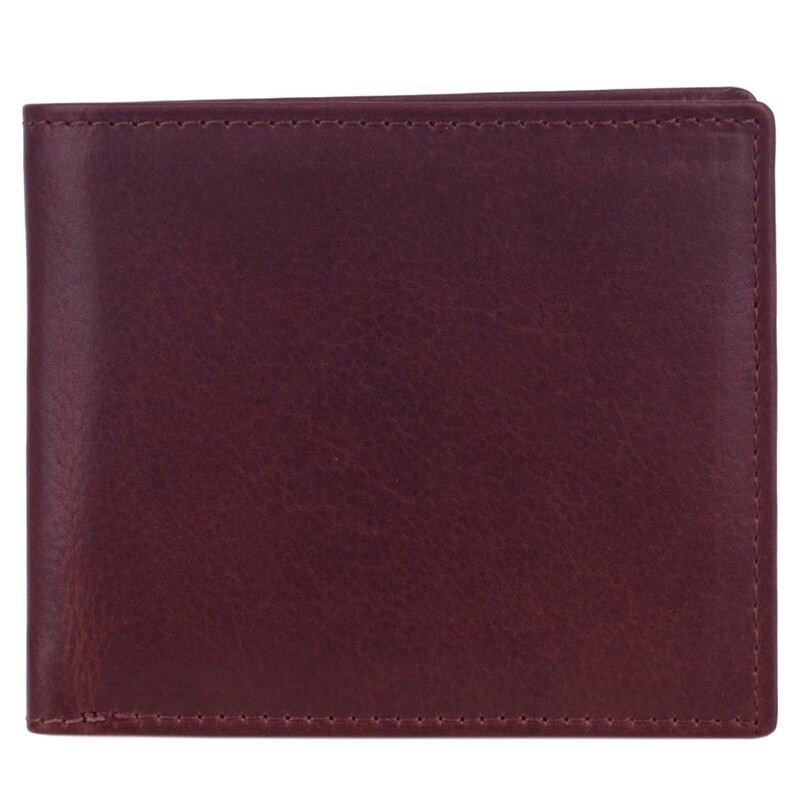 A sleek and stylish genuine leather wallet, finished with stitch detailing around the outside. 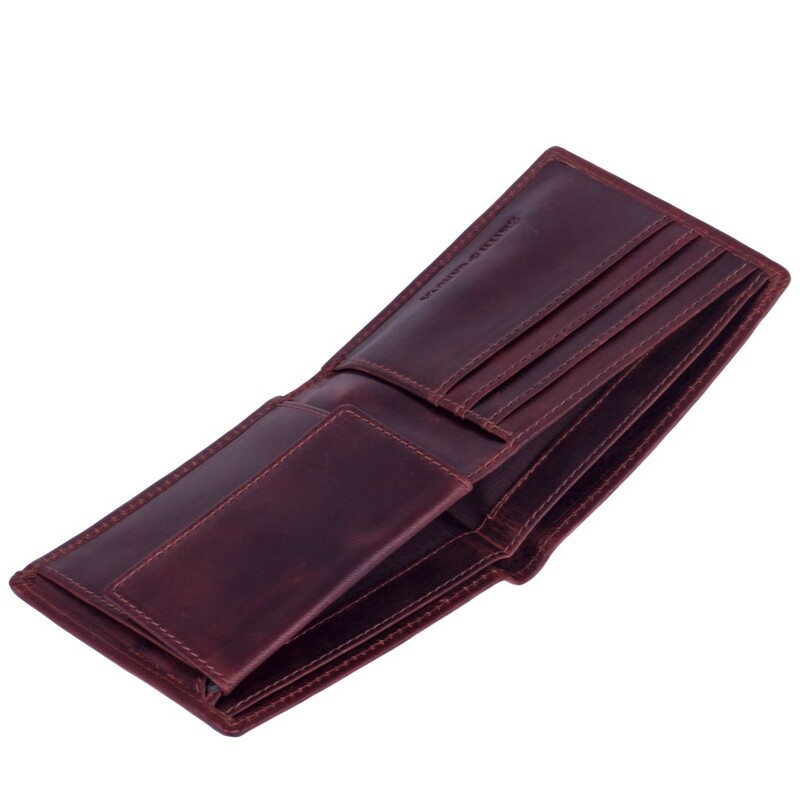 Inside boasts a number of different slots to keep your cards and notes secure. 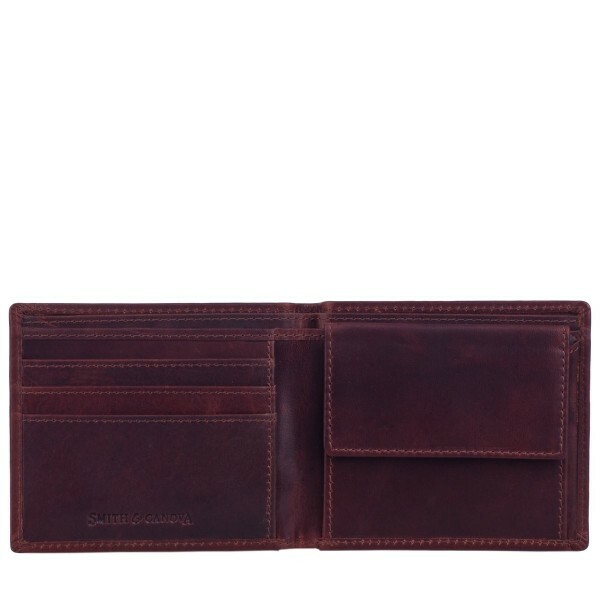 Finished with the Smith & Canova blind debossed branding.